New York, April 14, 2016 /3BL Media/ – Pronaca, a major producer of poultry and pork products, and the leading buyer of hard yellow corn in Ecuador, has joined the Business Call to Action (BCtA) with a commitment to engage 500 smallholder farmers in the company’s corn value chain as well as increase their production 5 percent by the end of 2016. 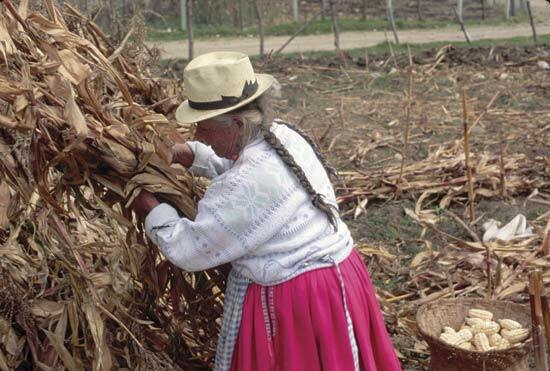 Historically from indigenous populations, generally poor and often with only a rudimentary education, Ecuador’s farmers have been locked in a cycle of poverty. Intermediaries traditionally lend them money at extremely high interest rates and are lax in accurately weighing farm produce. In addition, the farmers receive little technical assistance or information about advanced farming and sustainable agriculture practices. As a result, yields are low, farmers do not receive a fair price for their harvests and they pay prohibitive rates to repay their loans. 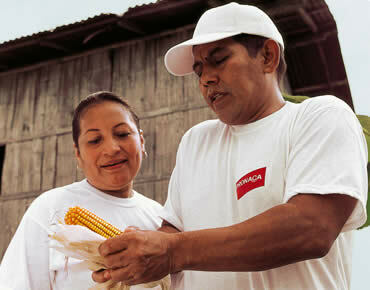 To change the dynamic in Ecuador, Pronaca started by cutting out the middlemen and began buying directly from farmers. The company provides financial assistance to enable the purchase of certified seeds, fertilizers and other agriculture supplies at affordable rates, and delivers technical assistance to improve crop productivity, quality and sustainability. Pronaca also guarantees the purchase of 100 percent of farmers’ harvests at prices fixed by the government. With this new process, Pronaca is looking to increase farmers’ corn productivity by 5 percent – from 5.6 mt per hectare to 5.88 mt per hectare – by the end of 2016. It will engage 500 smallholder farmers in its corn value chain, training them on sustainable agricultural practices and equipment management, and providing access to financing. And it will expand their production options beyond corn by transferring the technical know-how needed to grow additional vegetables – improving nutrition while increasing incomes. About Business Call to Action (BCtA): Launched at the United Nations in 2008, the Business Call to Action (BCtA) aims to accelerate progress towards the Sustainable Development Goals (SDGs) by challenging companies to develop inclusive business models that offer the potential for both commercial success and development impact. BCtA is a unique multilateral alliance between key donor governments including the Dutch Ministry of Foreign Affairs, Swedish International Development Cooperation Agency (Sida), UK Department for International Development, US Agency for International Development, and the Ministry of Foreign Affairs of the Government of Finland, and the United Nations Development Programme — which hosts the secretariat. For more information, please visit www.businesscalltoaction.org or on Twitter at @BCtAInitiative. About Pronaca: Established in 1957, Pronaca is one of the largest companies in Ecuador, with more than US$800 million in annual sales. Its main activity is producing and marketing poultry and pork products. 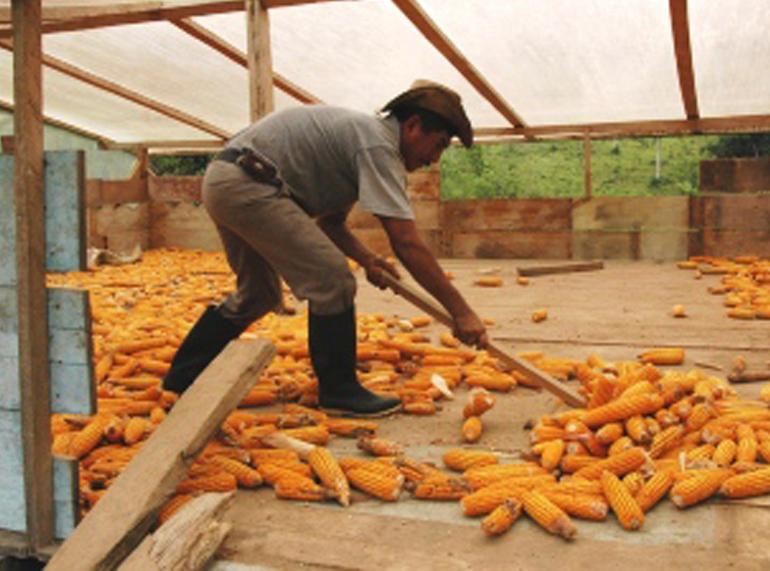 In addition, the company is the leading buyer in Ecuador of hard yellow corn, which is a main component of animal feed – an essential input for Pronaca’s livestock activities. The company generates approximately 8,000 direct jobs. For more information, please visit www.pronaca.com.